Selling your wrecked car for cash is the best option if an old clunker is occupying space in your garage. You may consider your junk car a total waste which is of no value to you in any manner. Car Cash Depot buys junk cars thus making it easy for you to sell your wrecked car for cash. Get a complimentary instant quote to sell your wrecked car for cash quickly. Get a scheduled pick-up for your wrecked car at the earliest. Your wrecked car will get towed away for free only after you have received your cash. Our customer-friendly service helps in completing the process of selling your wrecked car with utmost ease. Fill in the online quote or directly call our representatives to provide your car’s information. The process of selling your wrecked car becomes very easy if you play fair when dealing with us. Firstly, provide genuine information about your wrecked car. This would enable us to calculate the actual worth of your car and offer the best price. It is the best to share the exact condition of your wrecked car to get the best price. Secondly, make sure you have the documents ready to complete the process of selling your wrecked car. We shall accept your car with the title of the owner without fault. It helps save you from any future liabilities. Make sure you fulfill the above criteria in order to begin the process of selling your wrecked car for cash. To receive the maximum cash for your wrecked car it is important for you to keep note of the above points. 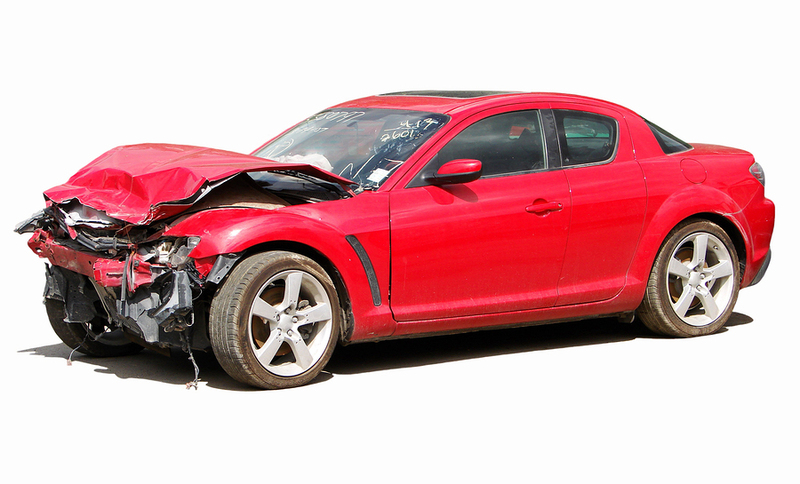 You must know why keeping a wrecked car is not a favorable option before you plan to sell it. The reasons to sell your wrecked car for cash vary from individual to individual. Very Old Make and Model: The automobile industry is flourishing with new cars being launched every year. And you may own a car no more manufactured in the present. The features in an old car do not meet the standards of newer makes and models. The Purposelessness of your Car: A wrecked car doesn’t serve any purpose except taking that extra space in your garage. You may not be willing to drive a car that’s too old and has become a piece of wreck. Environmental Concerns: The vehicle manufacturers in the past were not much concerned about the environment. But nowadays, the car manufacturing done is in the most eco-friendly manner. So keeping a wrecked car is harmful to not just the environment but you as well. 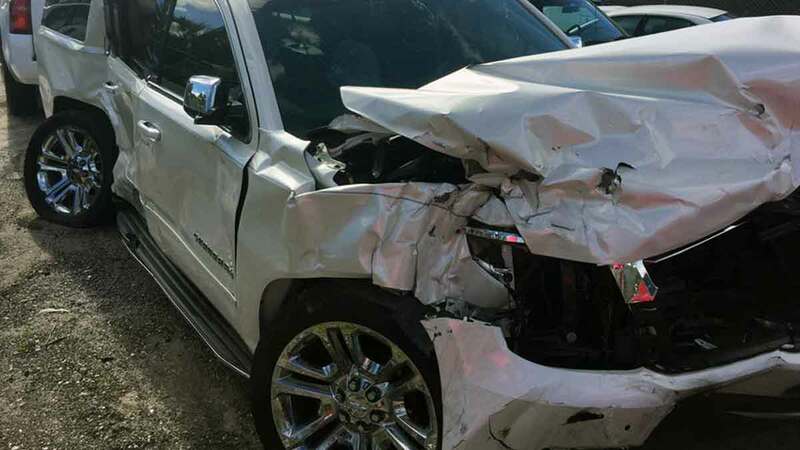 Damages beyond Repair: Sometimes a car severely damaged in an accident or collision is difficult to be repaired. You no more feel confident or safe about a car that has been damaged and becomes a wreck. You do not spare your money on the repairs that are costlier than the actual worth of the car. 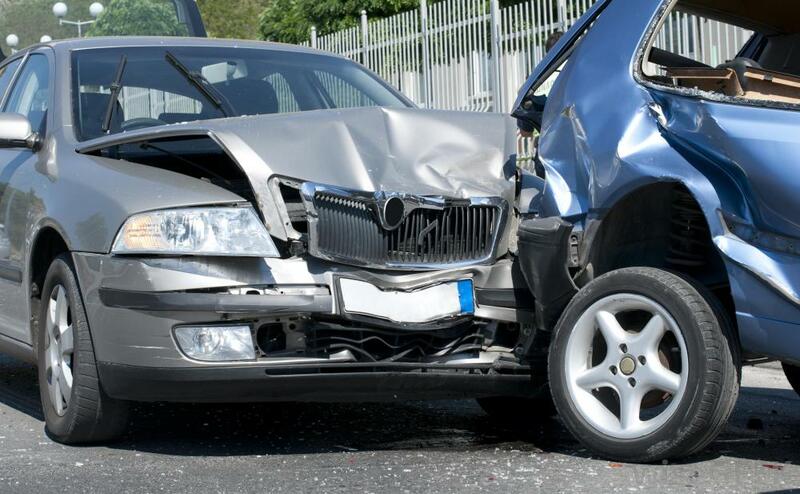 If you own a car that has been wrecked or damaged consider the above reasons carefully. This is the best time to sell your wrecked car for cash when you know it’s not worth keeping.